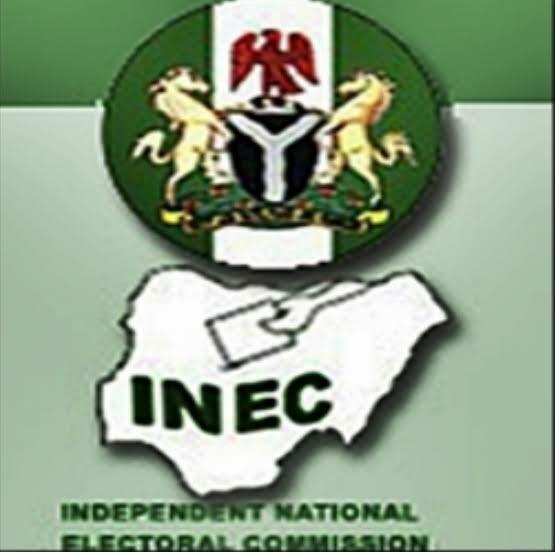 Conference of Nigeria Political Parties Bauchi State Chapter has cautioned the Independent National Electoral Commission (INEC) and law enforcement agencies against manipulating results of the 2019 general elections. The State Chairman of CNPP Dr Safiyanu Maisalati stated this today Monday in Bauchi when he interacted with reporters at the Secretariat of the Nigeria Union of Journalist NUJ , Bauchi, He said that both the Electoral body and the Police has a duty to ensure free, fair and peaceful credible election that will be accepted by all but if they manipulate the election results in favor of any particular candidate, they and their entire generations will regret it because doing so will disrupt the peaceful conduct of the election. Maisalati warned the electoral body to ensure that only qualified people are engaged as adhoc staff after undergoing rigorous training and equipped with all that is needed for them to assist in conducting free fair and peaceful election. He advocated for free, fair, credible and hitch-free general elections, insisted that INEC and security agents should be neutral and unbiased in their conduct in order not to mortgage the future of Nigerians and not to cause violence during and after the conduct of the election. Mai Salati urged the youths to use their large population to install a new Nigeria and credible leaders that would give greater hope to the country, and advised stakeholders to avoid doing any act that will bring shame to the authorities especially the electoral body and the security agencies. CNPP Chairman warned that nobody should assume that they must rule Nigeria by force, adding that people’s votes must count at all levels and those with the highest number of votes should be declared winner and warned the political class to refrain from acts capable of derailing the electoral processes. He urged Government and official’s stake holders to put the state and its citizens first in all they do and say during the campaigns and elections proper, and enjoined politicians to be tolerant and desist from any acts or speech that might cause disunity among the people. Maisalati advised the INEC, Police , stakeholders, candidates and their parties to take desperation out of politics, adding that attempting to win at all costs could breed violence, and that whoever wins the Presidential, governorship National and State Assembly election should be respected. Northern Stakeholders Insist On Producing PDP Presidential Candidate In 2019. Ondo APC Gubernatorial Aspirant, Victor Olabimtan Finally Regains Freedom. Edo 2016 : Crisis Looms In APC Over Delegates List .